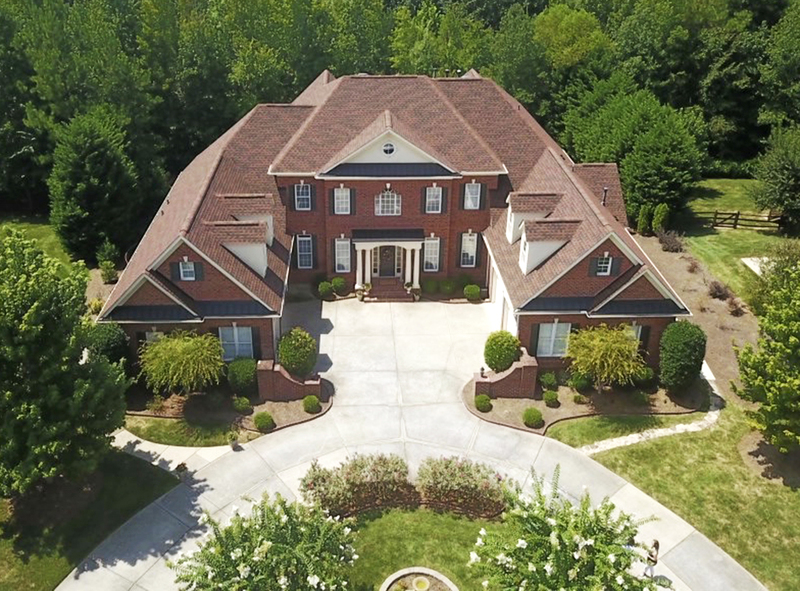 At South Charlotte Drone Inc., we are experts in capturing amazing, high definition aerial photos of your client’s home. We are FAA Part 107 Licensed as well as Permitted through the NC DOT as well as being insured. We will provide MLS Compliant pictures as well as MLS Non Branded Compliant Videos that once uploaded to the MLS will feed out to all the major websites and affiliates. MLS COMPLIANT IMAGES AND VIDEO PROVIDED! At South Charlotte Drone, Inc. we pride ourselves on our ability to provide to you, the listing agent, high quality video walkthroughs of your client’s home that you can use for your non-branded video link in the MLS. We know what it takes to be MLS Compliant. 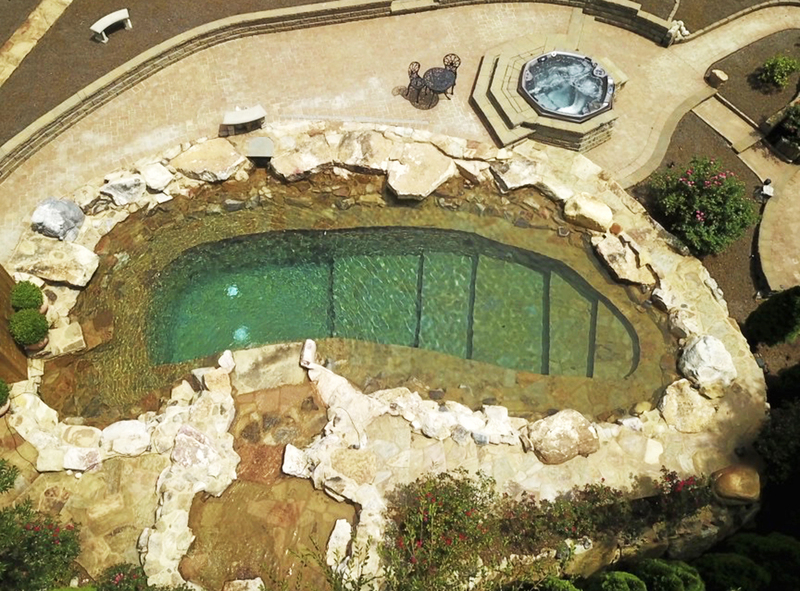 We can even splice together the drone videos with the walkthrough and you can “wow” your client with a marketable piece that will get their home sold. Use our demo in your next listing presentation and get the listing. South Charlotte Drone also can produce High Definition, Beautiful Real Estate Photography that is MLS Compliant. You know the importance a great photo means to a listing. Forget about taking pics with your phone. Let us produce high quality photos that will get your client’s home sold.